Managing your bakery has never been easier with Sintel Software Bakery POS Software. With fully customizable features, any large event or catering order can be completed directly through your system. 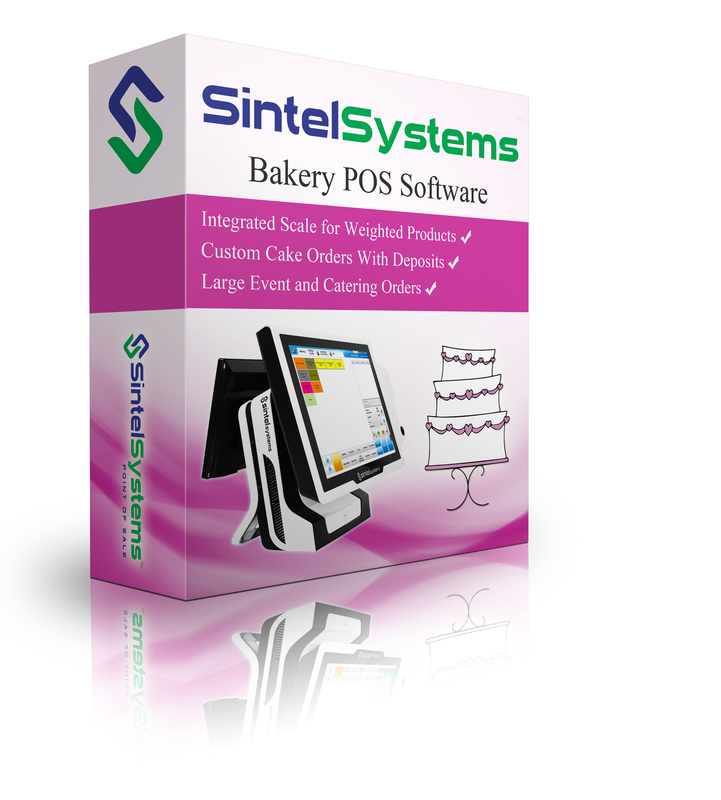 Keep track of custom cake orders and allow customers to make deposits when they order. Use the integrated scale for any and all weighted products. We ensure that our user-friendly, professional software will be exactly what your bakery needs. Sintel Software provides ASP (Application Service Provider) offering, giving you total control of your business wherever you may be. This option allows enhancement features including Google Map Integration and online ordering. 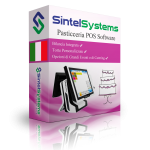 Whether the merchant is a small diner in a rural community or a world-famous franchise location in a major city… Sintel Software is the universal solution for all businesses. Reward your loyal customers and show your appreciation for their business. This internal point system encourages customer to return time and time again. Customers can redeem points towards future purchases based on your program details. The loyalty system saves customer information on the cloud, instead of your local machine, so it will not be lost, and customers can even access their points on the mobile app. The contact information can also be utilized to send specials and coupons. POS SYSTEM CERTIFICATION: The Bakery POS Software is Nationally Certified by The National Conference on Weights and Measures (NCWM) under their National Type Evaluation Program (NTEP). 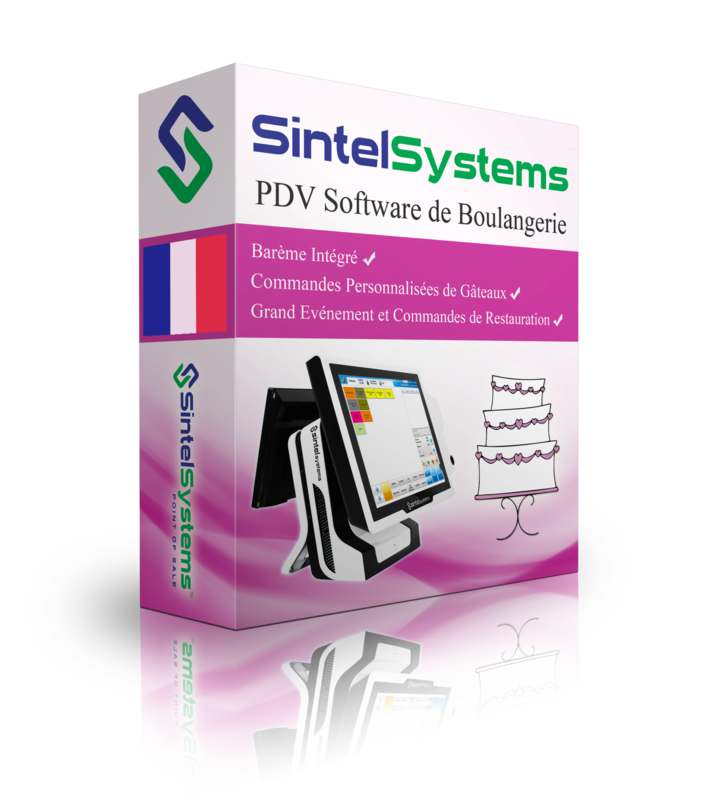 The Bakery POS software meets all the technical requirement of NIST Handbook 44: Specifications, Tolerances and Other Technical Requirements for Weighing and Measuring Devices.